Mont-St-Hilaire (Québec), November 22nd 2018 —Mr. Pierre Migner, agronomist, president of Axter Agroscience inc, is pleased to announce that the company has just renewed three research agreements with Guelph University, in Guelph, Ontario, Laval University in Quebec City, Quebec and the CEROM (Centre de recherche sur les grains) of Saint-Mathieu-de-Beloeil, Quebec. 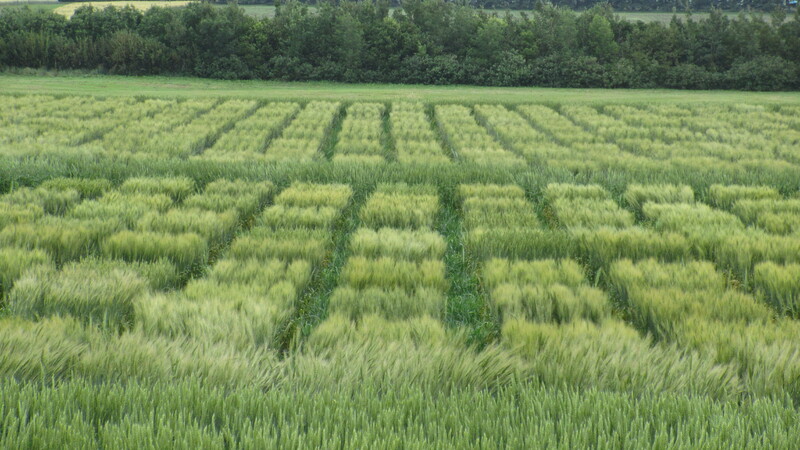 The research examines the impact of abiotic stress linked to the application of herbicides to row crops such as corn, wheat and soya. Research has shown that the use of products derived from Axter Agroscience’s Technology 2.0 increases the yield by 8.9 bushels/acre for corn, 3.5 bushels for soya and 3.2 bushels for wheat, significant results.